Dec. 29, 2016 – San Diego, CA — Only about half of the drugs tested in humans during clinical trials actually make it to market. What happens to the results of those late-stage studies? The vast majority of them don’t end up in peer-reviewed journals, a study published in JAMA Internal Medicine earlier this month found. The study was conducted by researchers at Harvard Medical School and Harvard University. The study revealed that trial results for 60% of the investigational drugs that failed in late-stage clinical trials between 1998 and 2008 were never published. More than half (54%) of the drugs that were carried into pivotal trials in those 10 years failed – mainly due to efficacy and safety concerns – according to the study. Pivotal trials are used as evidence to support approval by the U.S. Food and Drug Administration. Between 1998 and 2008, the FDA approved just 36% of the investigational drugs that went into pivotal trials. Another 10% were approved by other countries, but not the FDA, the study found. Researchers also found that drugs designated as “orphan drugs” were more likely to be approved by the FDA than nonorphan drugs – 46% compared to 34%. When a drug is designated an orphan drug, it has been developed specifically to treat a rare condition. 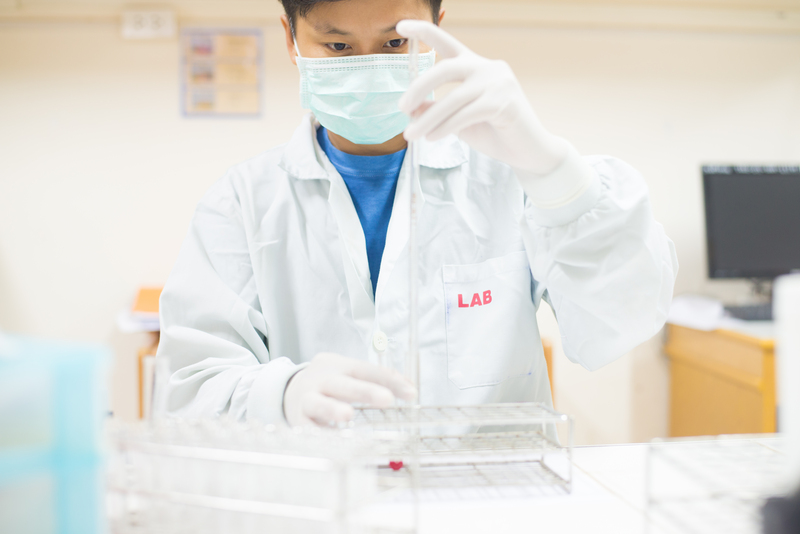 Manufacturers are given incentives to develop orphan drugs, as they often are not profitable for the company in the long run. Researchers also discovered that drugs sponsored by small- to medium-sized firms were less likely to get be approved by the FDA. Only 28% of small and medium-sized firms saw their drugs approved by the FDA between 1998 and 2008 compared to 42% of large firms. When it comes to publishing negative trial results, many scientists agree it is an important aspect of the scientific process. In 2002, a new medical journal was established to bring just this kind of trial result to scientists and the public in general. The Journal of Negative Results in Biomedicine provides a platform for the publication and discussion of non-confirmatory and “negative” data, as explained on its website. In an opinion piece published in The Scientist in 2013, members of the journal’s editorial board described the importance of publishing negative results. The Harvard study looked at investigational drugs not yet approved by the FDA, but manufacturers of medical devices and pharmaceuticals already approved for specific indications are also guilty of not publishing “negative” trial results. The permanent birth control device Essure is a good example of this. Essure was approved in 2002 expeditiously based on two nonrandomized, nonblinded, prospective studies that lacked a control group. 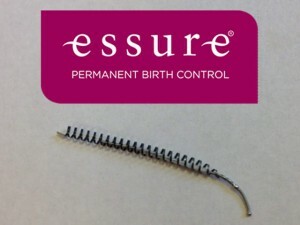 Essure is made of two metal coils implanted in a woman’s fallopian tubes. The coils incite an inflammatory reaction, which causes scar tissue to form around the coils and block the tubes. As part of its approval, its manufacturer at the time — San Francisco-based startup Conceptus Inc. – was required to conduct two postapproval studies to ensure the safety and efficacy of the device. A perspective published in the New England Journal of Medicine in 2015 explained that these postapproval studies would continue to follow women from the premarket approval studies to provide 5-year follow-up data. One of the studies was never published and the other was published 7 years after it was completed and 13 years after Essure was approved, according to the perspective. It is unclear whether the unpublished study had non-confirmatory or “negative” results, but the perspective raised concerns about the results of the trial that was published. It noted that the postapproval study lacked adequate follow-up and women who did not have successful placement of the device were excluded from the effectiveness analysis. The authors of the perspective said this suggested that adverse events were probably missed and would affect interpretation of the study findings. 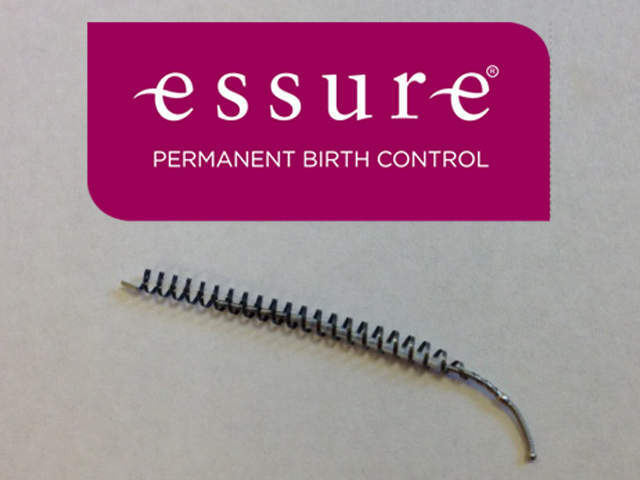 Had the study results been published in a timely manner – or at all in one case – fellow researchers could have scrutinized the trial and, perhaps, some of the concerns now being raised about Essure could have been mitigated or even prevented. 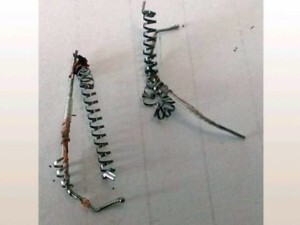 Thousands of women implanted with Essure have come forward saying the device caused them serious and debilitating side effects. Many have suffered perforation of organs by the coils, migration of the coils into the uterus or pelvic cavity, heavy and prolonged menstrual periods, chronic pelvic pain, allergic and autoimmune reactions, and unintended pregnancies. 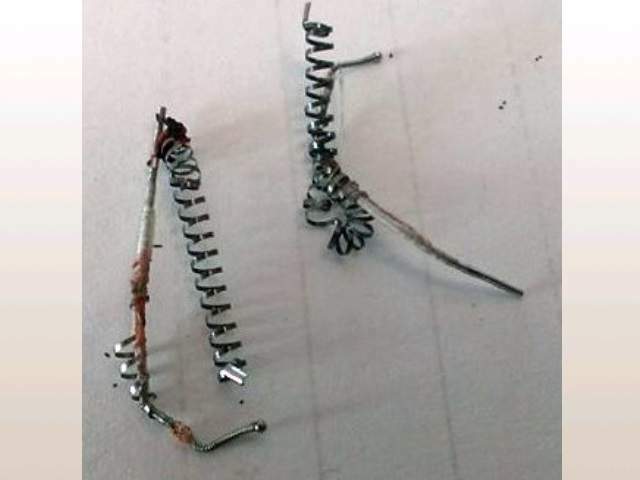 At least four women have died because of Essure and more than a dozen women lost pregnancies because of Essure, the FDA has said. These women should not have suffered at the hands of inadequate clinical trials, sloppy results, and rushed regulatory approval. This is why publishing all trial results, both negative and positive, is so important. Women harmed by Essure began filing lawsuits against Essure’s current manufacturer, Bayer Healthcare, and those lawsuits have been gaining traction in both state and federal courts throughout the country. Several judges have ruled certain claims could proceed in court despite the federal preemption granted to Essure through the FDA’s premarket approval process, including judges in California, Idaho, Illinois and Pennsylvania.